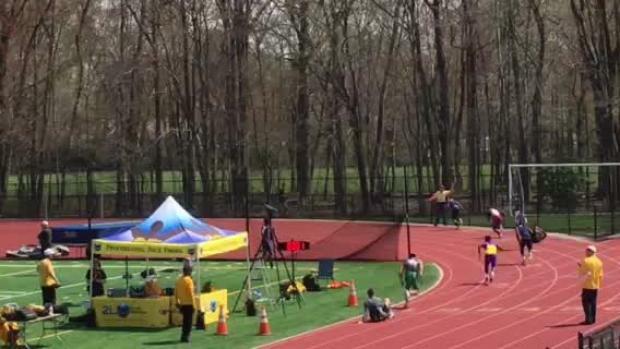 Video courtesy of Curtis WhittleIn the boys 4x100m at the Moorestown Invitational Nottingham HS set a new school record, meet record, and the NJ state leading time through week 2 with a 41.82. Relay order ran: Louis Akpadago, Shamali Whittle, Judeson Mirac, Dana Ridley. 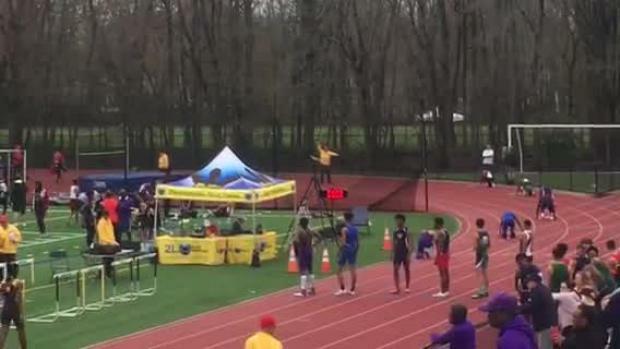 Video courtesy of Curtis WhittleThe Nottingham boys weren't done with their red hot 4x100m they also ran a school record in the 4x200m with their 1:29.12 NJ#1. Relay order ran: Louis Akpadago, Javon Jenkins, Judeson Mirac, Dana Ridley.